Prime Minister Mia Amor Mottley has welcomed Barbados’ recent upgrade from the international rating agency Standard & Poor’s, saying it is “great news”. Last week, the international rating company announced it will be raising its long and short-term local currency sovereign credit ratings on Barbados to ‘B-/B’ from ‘SD/SD’ (Selective Default) and assigned a B- local currency rating on the domestic debt issued in the recent debt exchange. Ms. Mottley said the announcement was an indication that this country’s economic situation was improving with the introduction of the Barbados Economic Recovery and Transformation Programme. However, she stressed that Barbados would not rest on its laurels because it was not yet where it should be. 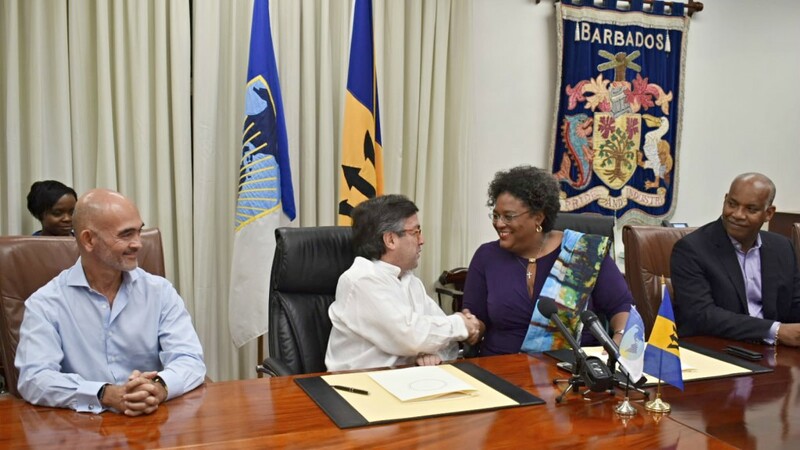 The Prime Minister made the comments on Sunday evening shortly after signing a US $100 million loan with the Inter-American Development Bank’s (IDB) President, Luis Alberto Moreno, to finance the Macroeconomic Emergency Programme to protect the island’s economic and social progress. She stated: “We are not yet where we want to be but we are certainly going along that road. 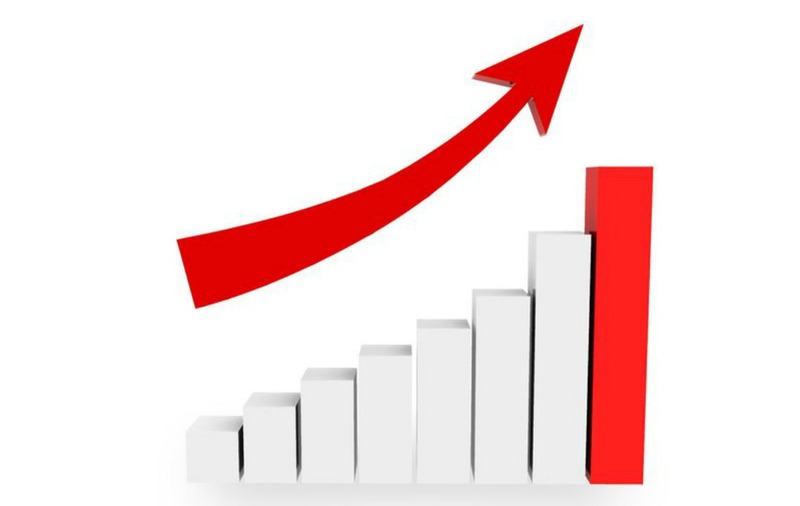 The news that came this weekend from Standard & Poor’s that has in fact seen our domestic debt…upgraded four notches with respect to our long-term debt and three notches with respect to our short-term local debt is great. Ms. Mottley noted that Barbados had experienced many downgrades within the past decade and interest rates rose as a result, making it difficult to borrow. 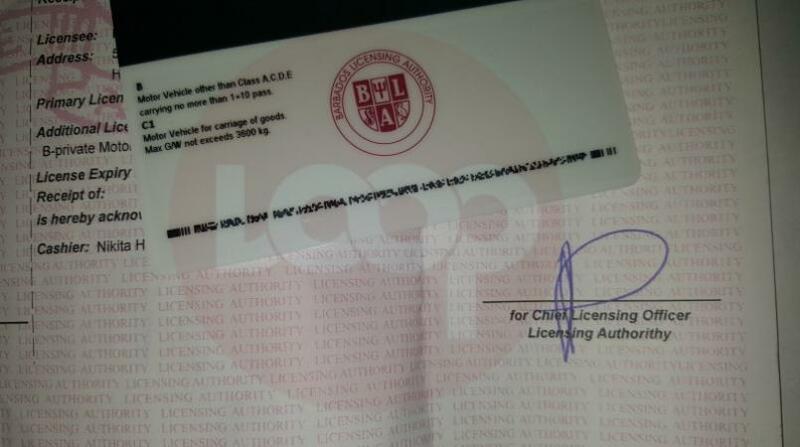 Therefore, she opined that the upgrade was psychologically important to Barbadians. “This country must become accustomed again to shooting for the stars because that is who we are and that is who we have always been,” the Prime Minister said.